Stacey Roney has worked in the beauty industry for 25 years. When Rodan + Fields® initially launched their brand in department stores before turning to the direct sales market, Stacey was a cosmetics buyer for Nordstrom. Around the same time the R+F Products first hit the market, Stacey was dreaming of being her own boss and owning her own business. 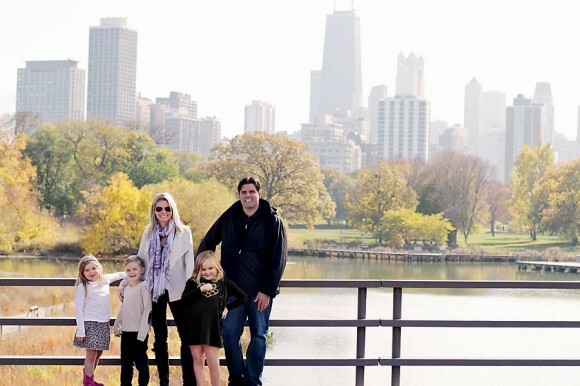 Stacey’s business allows her to work on her own terms while creating a beautiful life for her family. 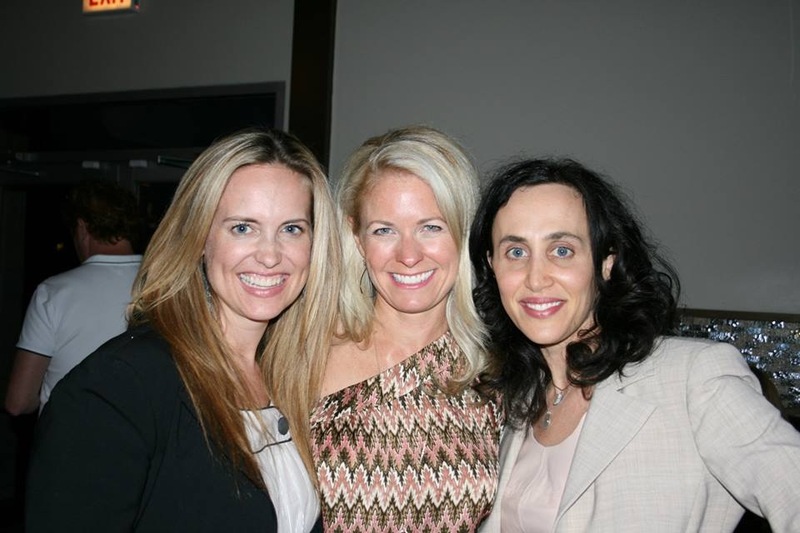 Stacey with two of her business partners, Kerry Heiple and Dr. Keren Horn. Stacey’s children: Charlotte, Cooper, and Lily. Working 10 hours a week, Stacey achieved Level V in four months and, three years later, working 30 hours a week, she replaced the combined earnings from her other three businesses and was able to hire extra staff to run them. 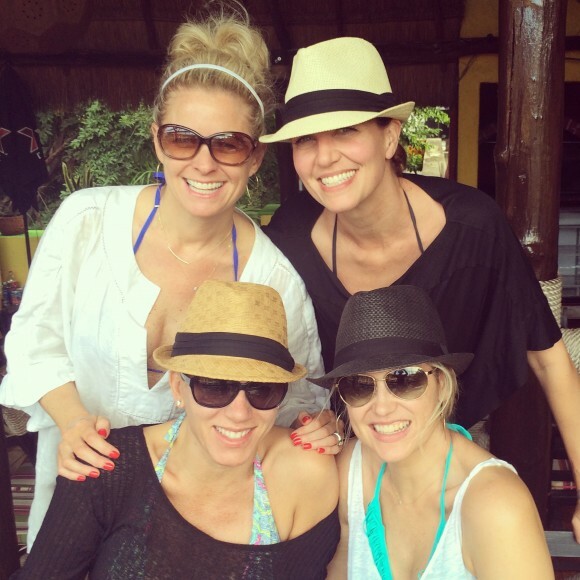 Stacey and some of her Level V business partners on a recent R+F incentive trip to Mexico. Stacey and her husband, Chris, with their kids at the zoo. For Stacey, the opportunity to show others they may be able to achieve time and financial freedom is priceless. 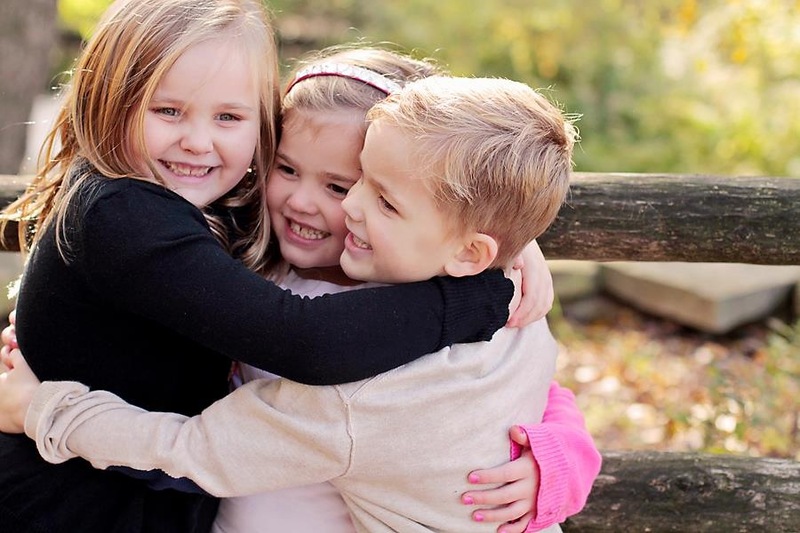 “It’s so rewarding that I no longer have to give up time with my kids. I can go on field trips and drop them off at school or be home when they’re sick.” Stacey loves helping others recognize that they can make a change in their own lives as well. “This business model provides the tools you need to achieve your goals and the ability to do it on your own terms. In every industry, success takes time and effort, but if you are coachable and willing to put in the work, you have the opportunity to be successful with an R+F business. If you are sick and tired of being sick and tired, you owe it to yourself to find the fulfillment you’re looking for.” Stacey and her team are doing just that. So happy and excited for you, my Napa buddy!!! Well deserved. I just adore you! Thank you for sharing your very heartfelt and inspirational story. Good for you and your family , Stacey! The freedom Rodan + Fields offers is the best perk to this “job”! Your story is so inspirational, and your kids are dolls! Congrats!